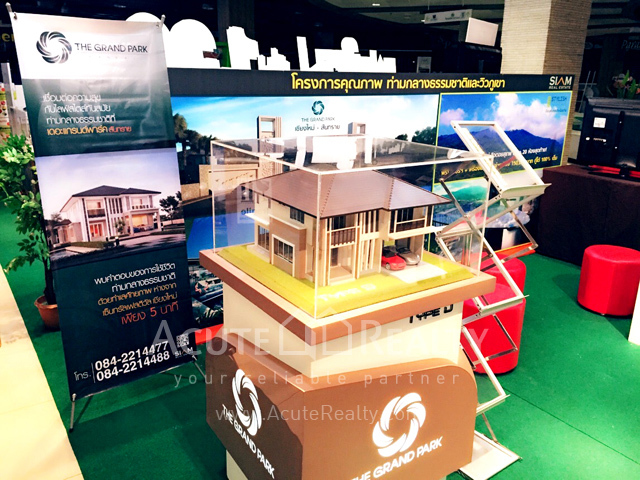 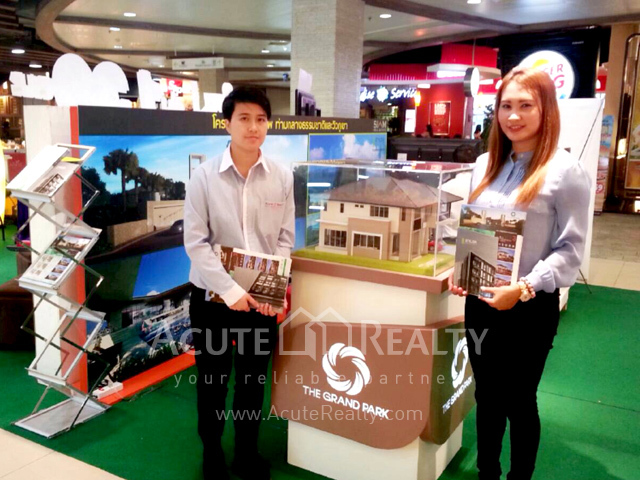 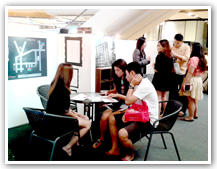 Our Activity » Real Estate Agent in Bangkok, Thailand. 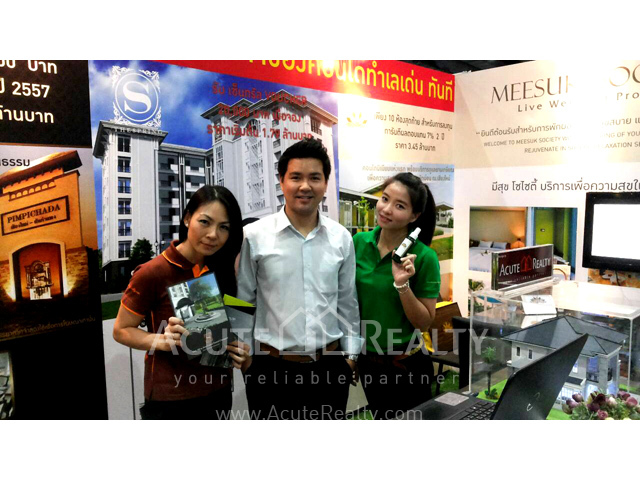 Announcing Mr. Precha Suphapetiporn's Acute Realty Co.,Ltd. 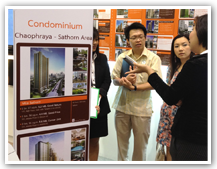 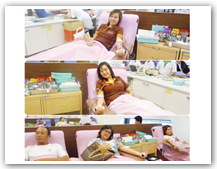 and Ms. Sasiwimol Singhanetr’s Singhanetr Management Co.,Ltd. 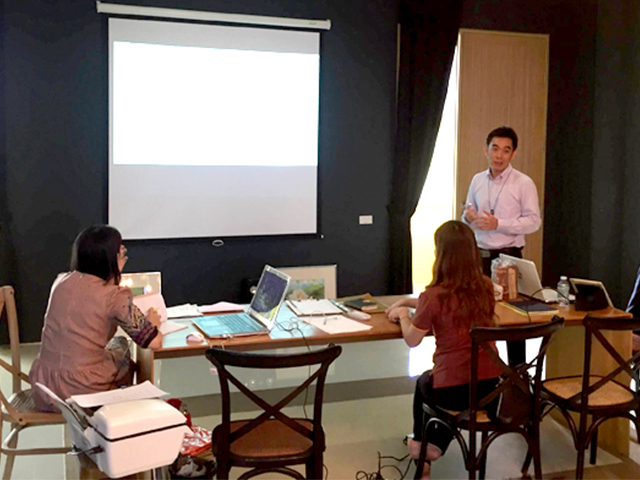 joined together to form a new and exciting development project titled Villa Meesuk Residences (Phase 2) a development for contemporary colonial vintage style housing for retirement age residences in Chiang Mai on June 6, 2016. 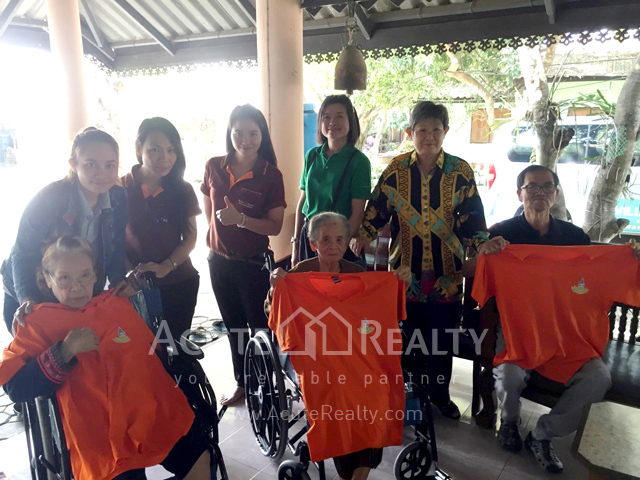 This is a great opportunity for investors and retirees. 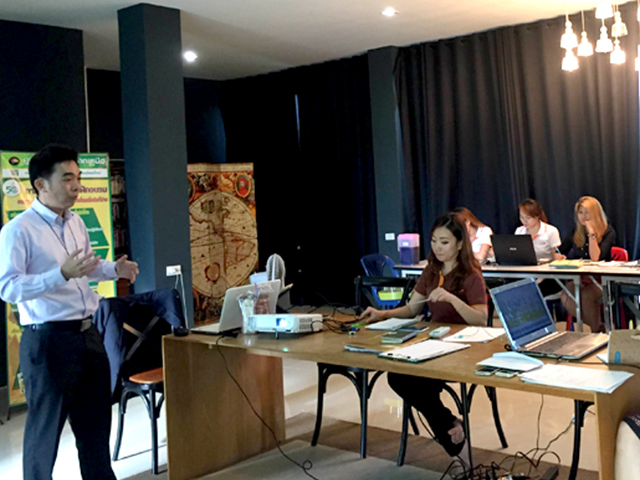 Acute Realty Chiang Mai organized special training by Mr. Precha Supapetiporn, Managing Director, to increase efficiency in the organization. 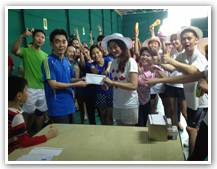 for their project at Dongguan, People's Republic Of China. 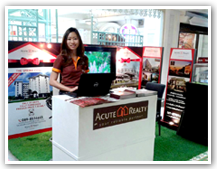 "Network Party with Acute Realty"
For the opportunity and expand network to people who are interested in participating as a business partner. 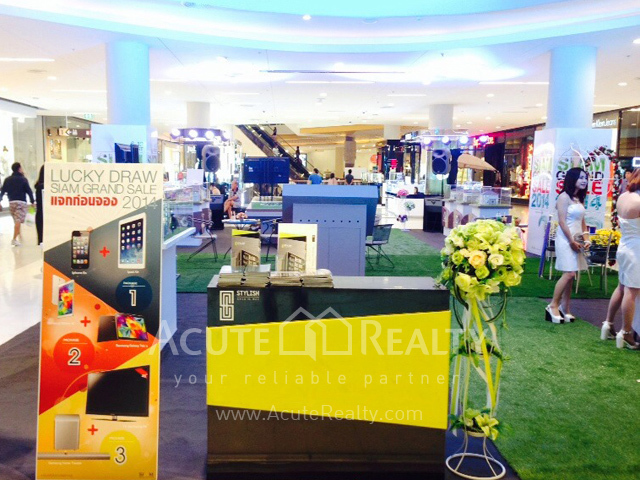 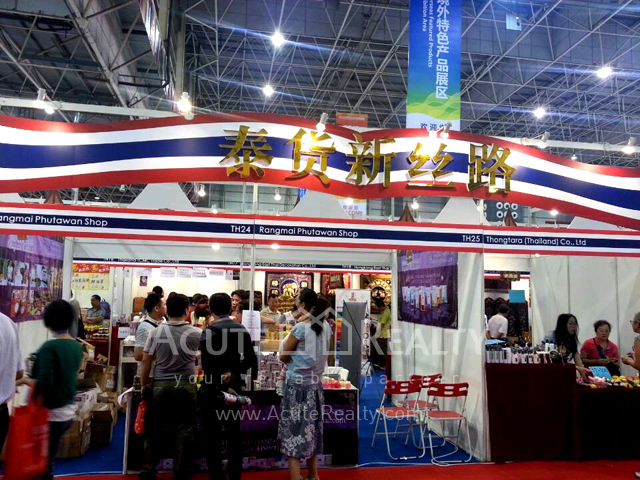 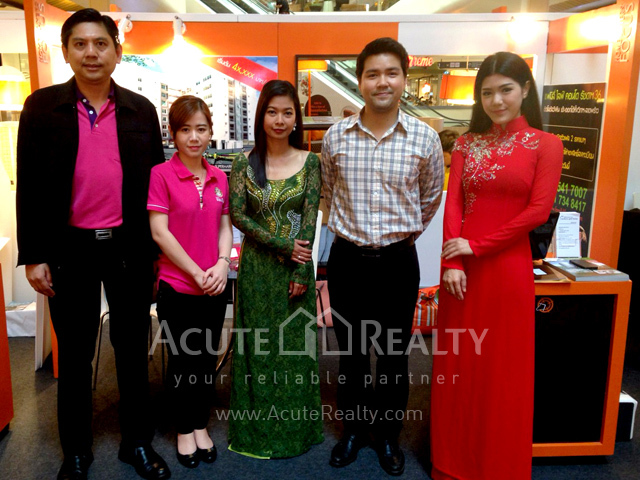 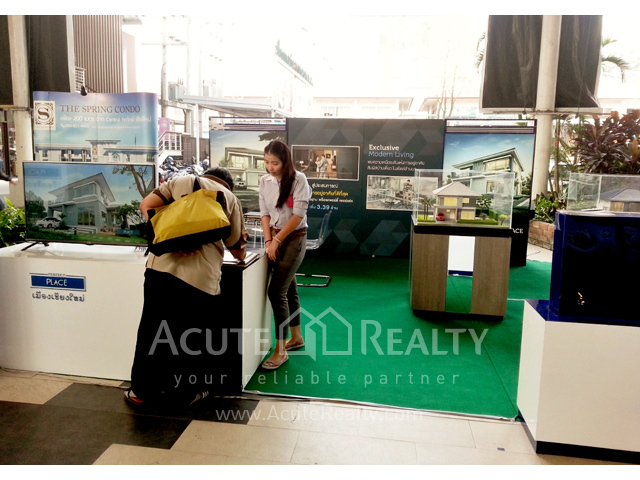 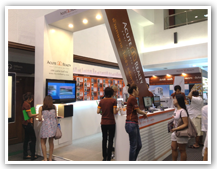 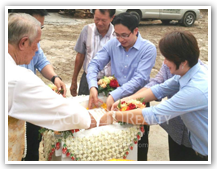 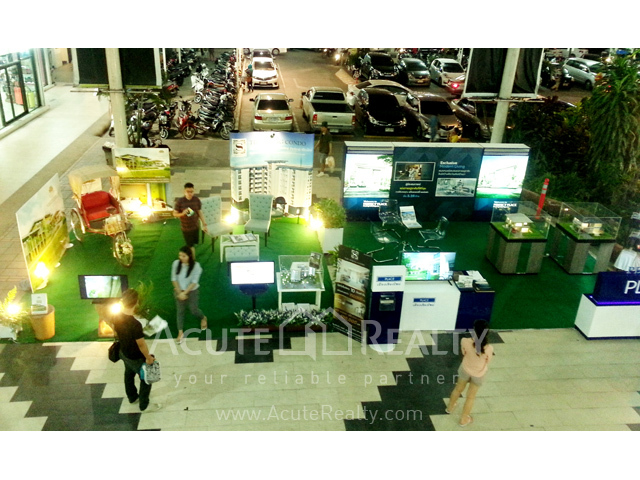 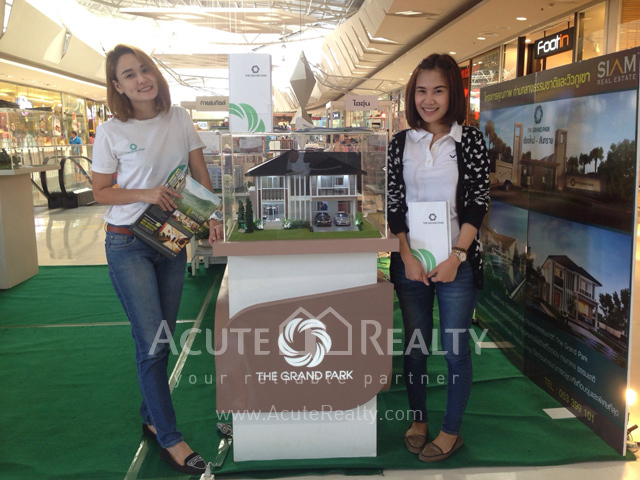 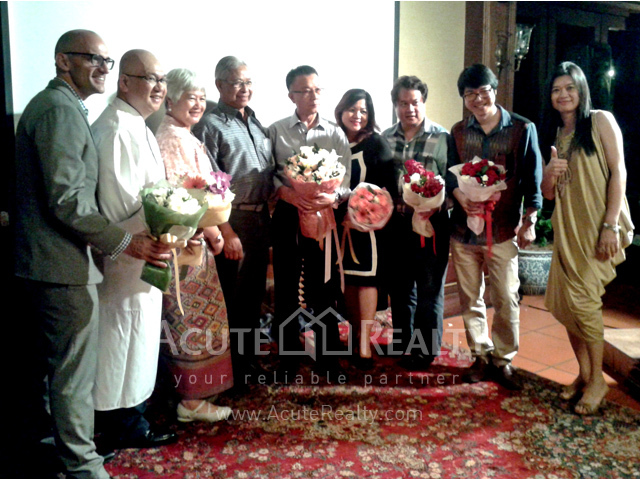 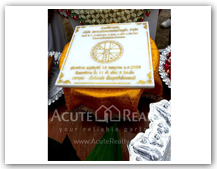 The event has present the project that’s Acute Realty Co.,Ltd. 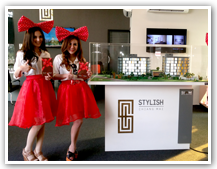 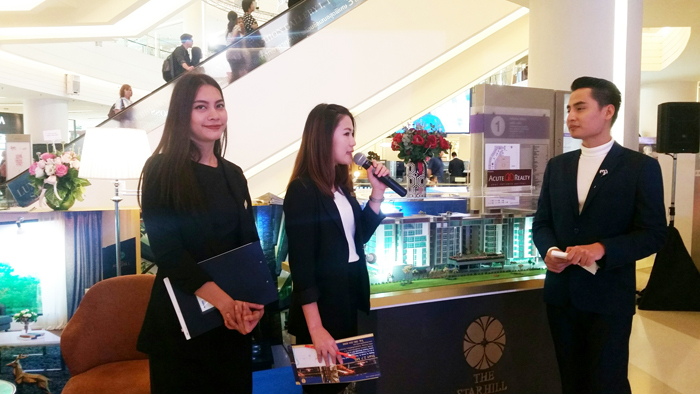 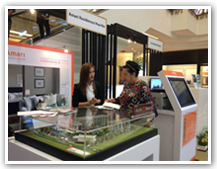 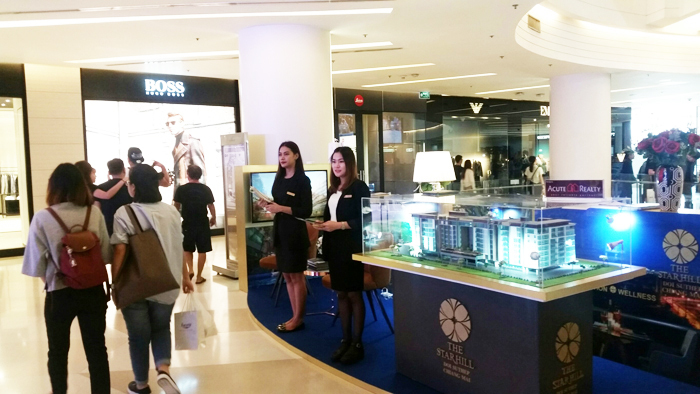 representing sale management such as Villa Meesuk Residences Project, Stylish Chiang Mai Condominium, The Spring condo and Resale’s properties. 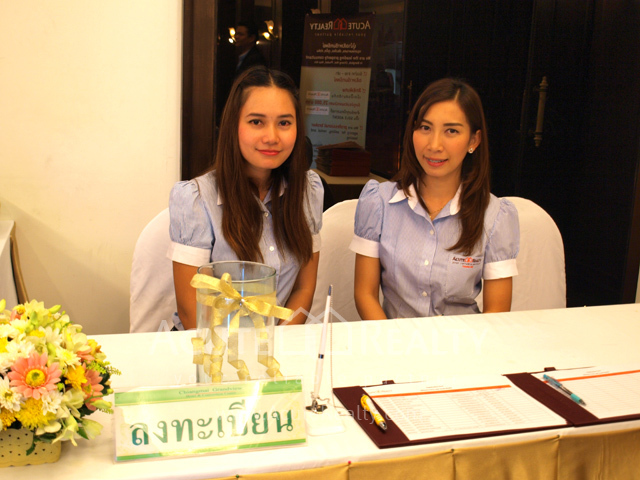 And well-organized seminar "Real estate investment opportunity to welcome AEC" @Chiang Mai Grandview Hotel. 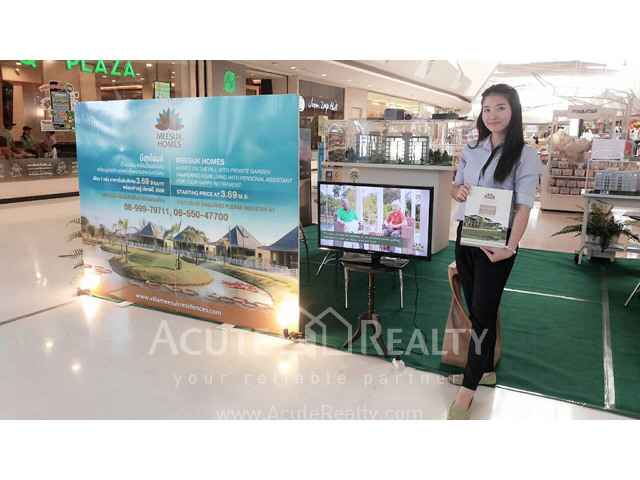 Selfie Display and Special Promotion!! 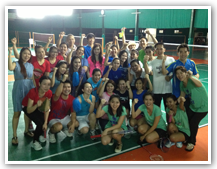 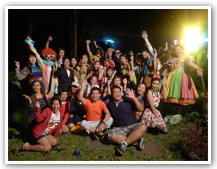 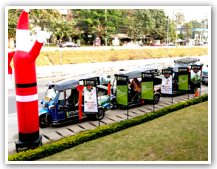 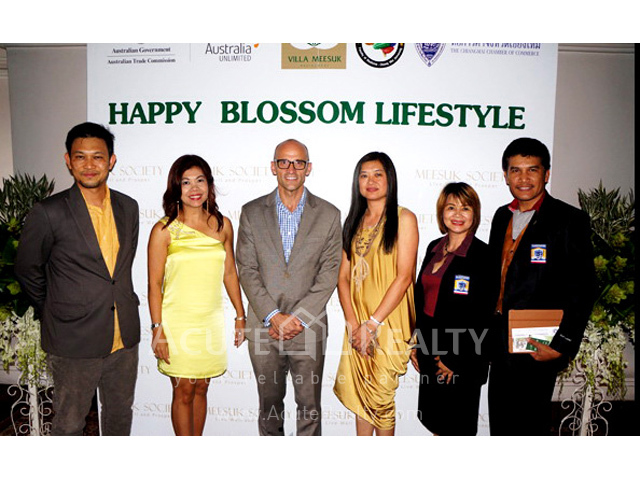 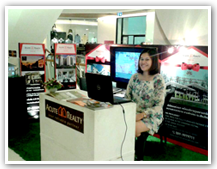 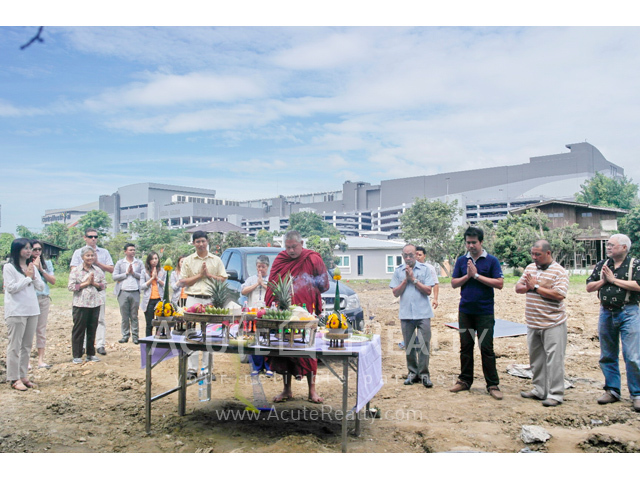 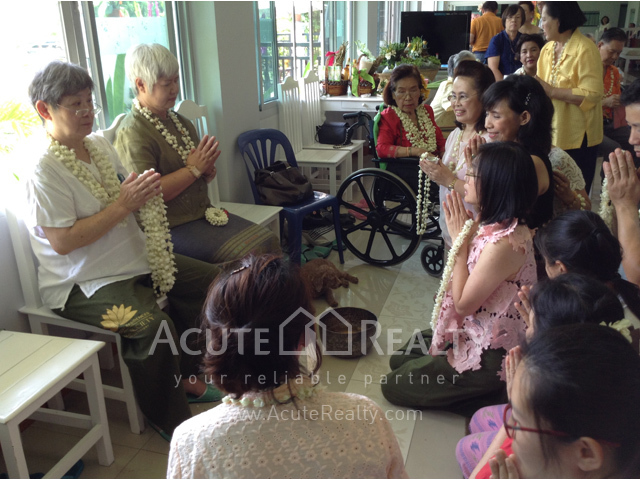 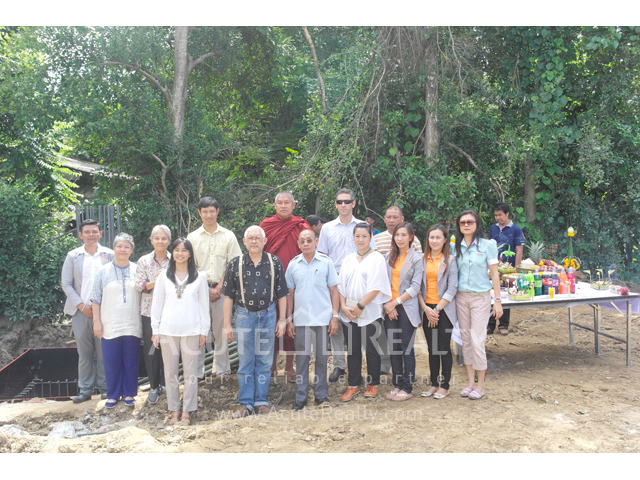 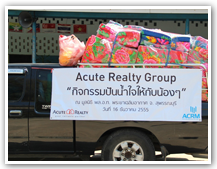 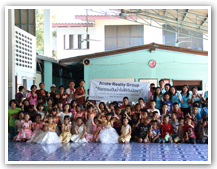 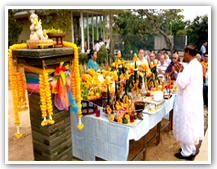 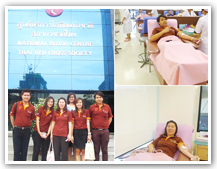 Activities by Acute Realty Chiang Mai. 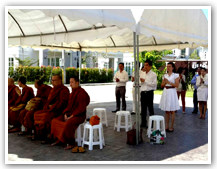 Chiang Mai University and Chiang Mai Chamber of Commerce. 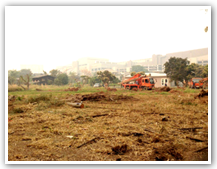 By early March, 2014. 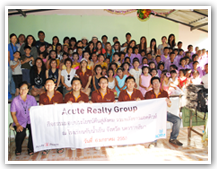 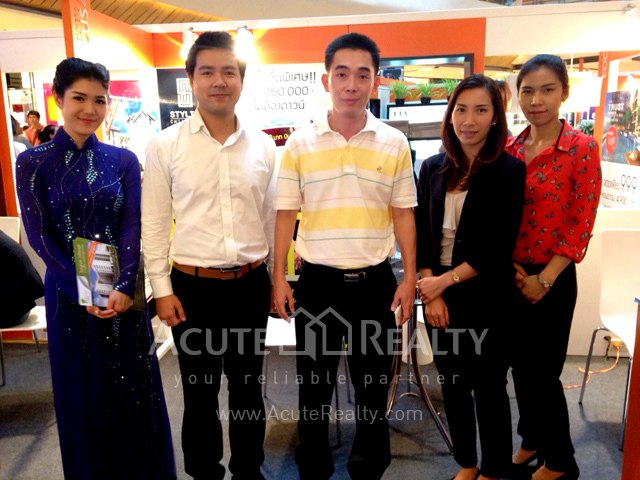 Acute Realty Chiang Mai Co.,Ltd. 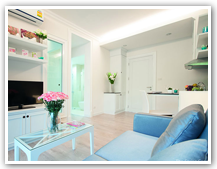 has entrusted to be sole agent The Spring Condo. 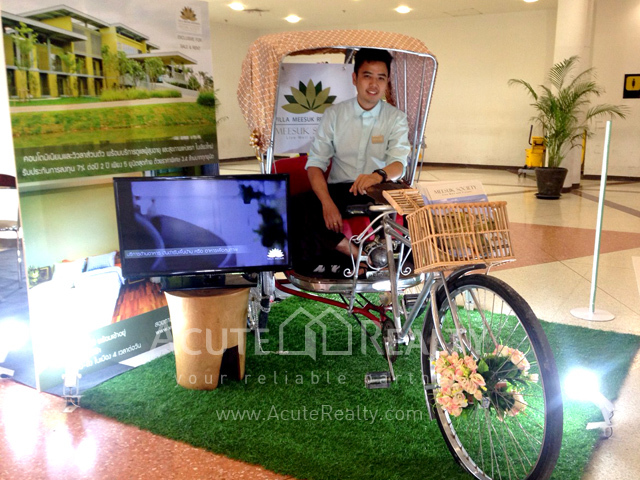 The 7 storey condominium with 79 units, which is unique colonial style. 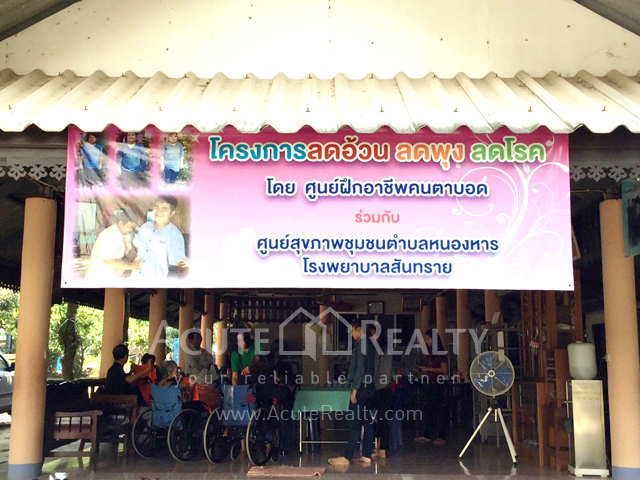 located on Chiangmai – Doi Saket road. 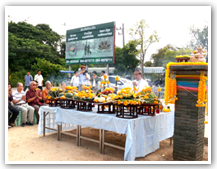 Only 200 m. from Central Festival. 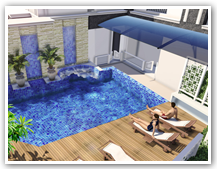 Price starts 1.59 MB. 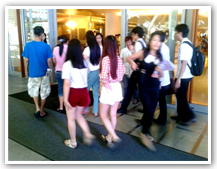 By February, 2014. 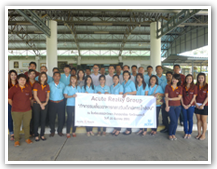 Acute Realty Chiang Mai Co.,Ltd. 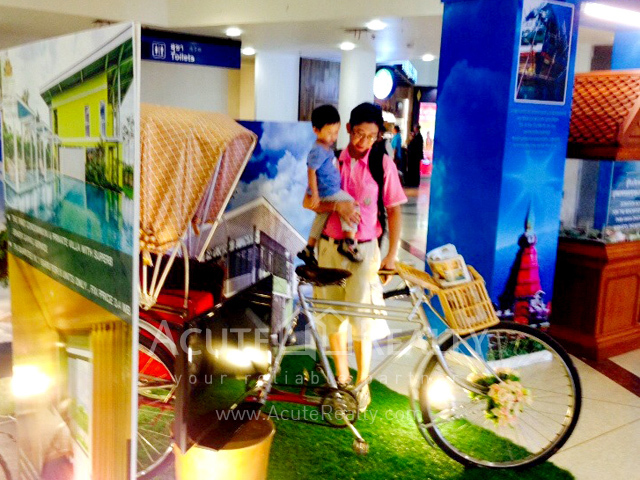 has entrusted to be sole agent J Business Center With the 4 storey shophouse located on Super highway - Nong Pratheep Intersection Valuable investment for shop and office only 20 units. 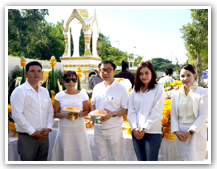 Price starts 5.95 MB. 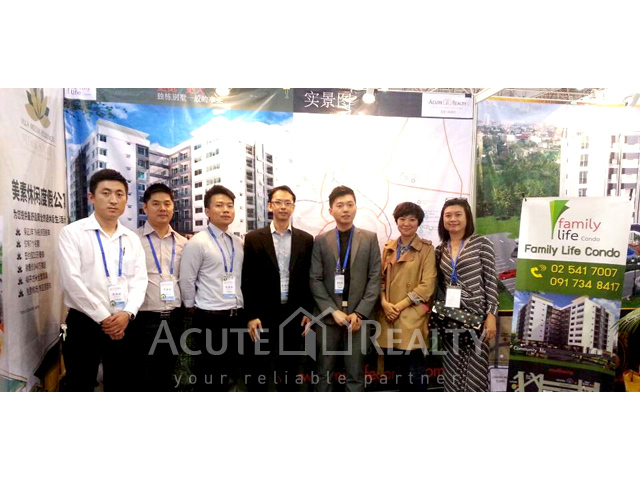 Acute Realty Co.,Ltd. 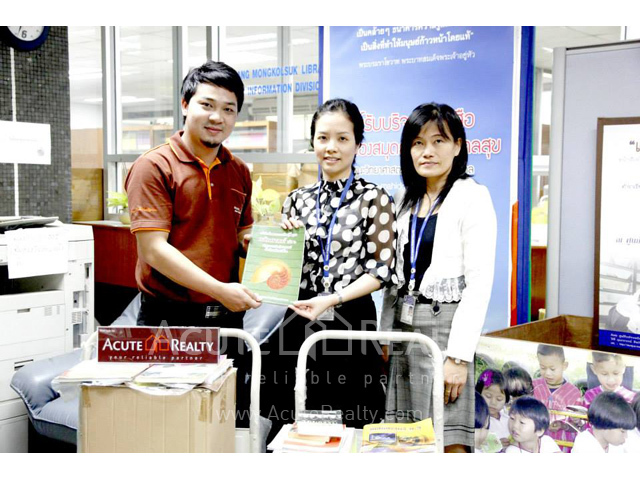 donated books to the Stang Mongkolsuk Library Book Donation Center on November 8th, 2013 to support the operations of the center. 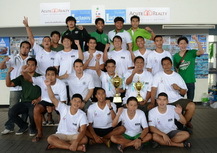 Thailand swimming association organized the Prince Chulabhorn water polo Cup 2013 on Jun 22-Sep 15, 2013 at thammasat university (rangsit campus) and Chulabhorn Aquatic Club team win the 1st place championship supported by Acute Realty Co.,ltd. 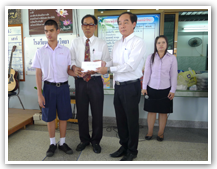 I be satisfied about Chanyaphak. 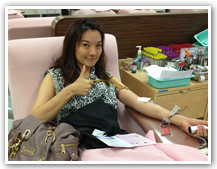 she understand and answer all my request. 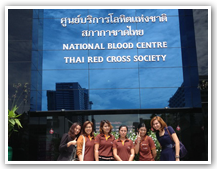 Prin is very co operative and hard working person. 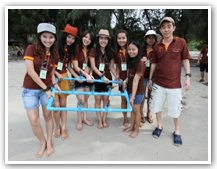 Khun Kanjana is for us a very friend, correctly women every time. 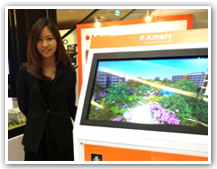 She makes a good work. 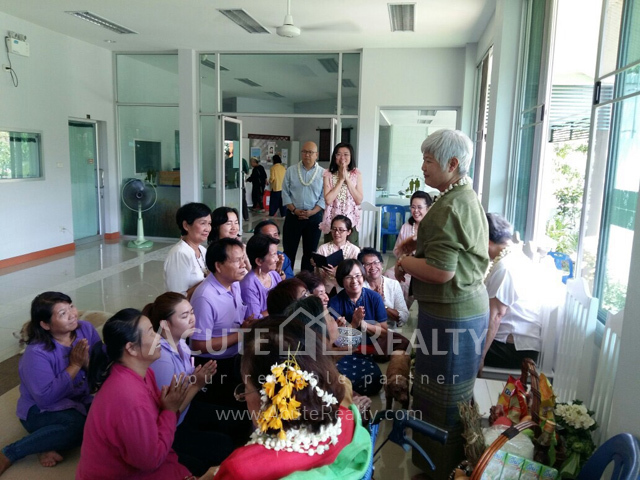 We wish her all the best for the next year. 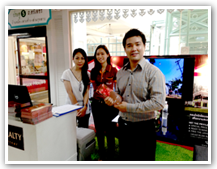 Our complement, Thanks’ for your help.